At the recently concluded Business Recovery and Insolvency Practioners Association of Nigeria (BRIPAN) International Conference themed, “Driving Business Rescue in the Shadow of the Law”, which was well organized, well attended and very enlightening, several salient issues were raised in the discussions by speakers and discussants alike. In all, insolvency practice in Nigeria needs to be stepped up several notches if the Nigerian economy is to thrive and attain its maximal potential. 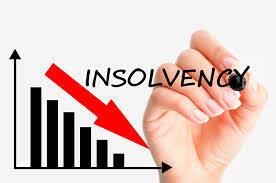 Insolvency practice has moved away from contentious, lengthy Court proceedings. Globally, there’s a shift from the ‘kill the indebted company’ standpoint. Not every financially distressed company has to be put down. 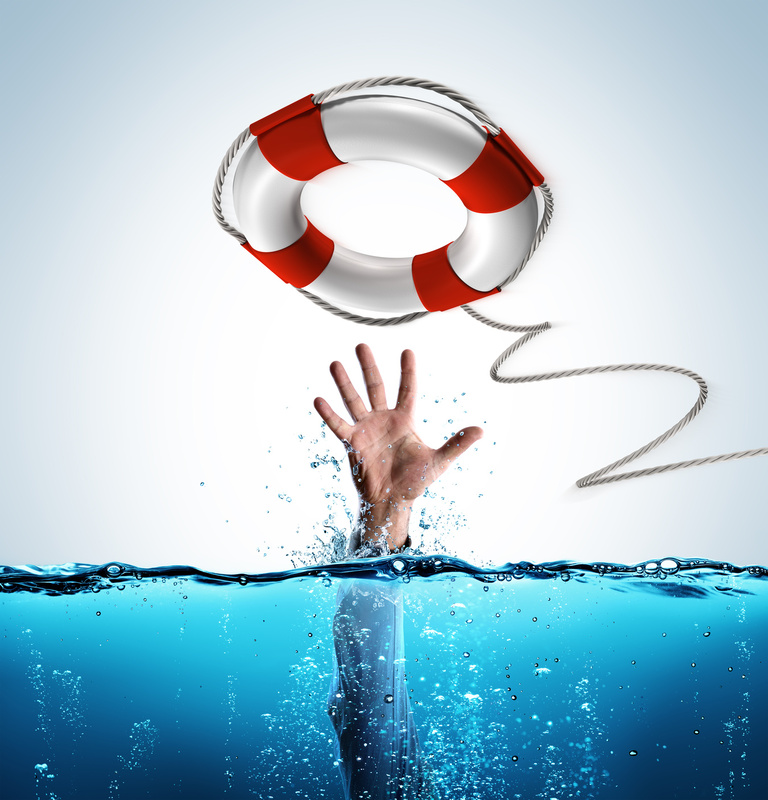 In some cases, the business is yet viable and with the help of business rescue mechanisms, a viable but temporarily insolvent company may survive. Voluntary Arrangement which initially did not provide for a moratorium but later upgraded to include a moratorium, assists the ailing company to develop and execute a business rescue plan for survival and optimal realization of its assets. The South African version of business rescue, modeled from the United Kingdom Company Voluntary Arrangement, involves the rehabilitation of a financially distressed company through the temporary supervision of the affairs, business and property of the company. The creditors allow a moratorium during which a business rescue plan to restructure the indebted company’s business, assets and equity against its debts and liabilities for a possible survival of the company or at best fuller recovery on the part of the creditors. In the United States of America, reorganization is recognized as an alternative to liquidation, involving a 120-day moratorium during which the debtor-in-possession files a reorganization plan, and trustees are appointed to monitor progress and the company continues as a going concern. There is also some creditor involvement in the process. It is economically more beneficial to all parties. If anything was emphasized at the BRIPAN conference, it was definitely the lack of a regulatory framework, majorly the lack of a bankruptcy Protection law to allow ailing but viable companies some respite to reorganize and work out a recovery plan. The CAMA Bill contains only the barest requirements or engagement in insolvency practice. It was largely recommended that BRIPAN spearheads the drive for more contemporary provisions in CAMA and the long pending Insolvency Bill; perhaps culling from the UK, USA and South African provisions, as may be appropriate for Nigeria. Needless to say, the operating environment in these jurisdictions is quite different from the Nigerian environment. Things are quite different in Nigeria, and the operating environment is not conducive for various reasons. Chiefly, is a gaping lacuna of specialized Insolvency and Bankruptcy legislations to protect the ailing company where the need arises and to better manage the assets to settle the creditors accordingly. Lack of experience in the business rescue model of insolvency naturally flows from the lack of a regulatory regime for insolvency practice. In the same vein, insolvency, bankruptcy or liquidation in whatever form is often stigmatized. Of course, the largely litigious disposition to conflict resolution in Nigeria plays a huge part. Notably, Arbitration is only lately shedding the perception of being a prelude to litigation with the directives of the Chief Justice of Nigeria. Business recovery is the preferred strategy, because it entails rehabilitating a financially distressed company applying various options like moratorium, post commencement financing, informal workouts, etc. Nigeria ought to borrow a leaf or two from any or all of the jurisdictions highlighted above as may best suit our unique cultural terrain. A very interesting highlight of the conference was a case study session where all in attendance were given an insolvency scenario to work out. The company in question had experienced several unforeseen challenges which left it with huge debts to its lenders, staff, and trade creditors, and shut-down operations in its key factories. We were grouped as financial advisors to the top management of the company, insolvency practitioners and legal advisers to the majority shareholder, insolvency practitioners and legal advisers to the lenders, legal advisers to the employees union and the company’s trade creditors. The idea was to work out a restructure plan agreeable to all stakeholders, without any recourse to court proceedings at all. It was quite an eye-opener and interestingly, within an hour, an ostensibly good business rescue plan was drawn up by all stakeholders to revive the company’s business and partly settle the creditors. Naturally, in real life, such a case may not be so easily resolved, and most probably not within an hour. However, it is worth the work-out. It is important for liquidators and lenders to think more long term in order yield fuller recovery, rather than the assets stripping recovery that leaves all stakeholders wanting. There should also be a shift from government bailout and instead, shareholders should be obliged to inject funds into the ailing company/business, while presenting a restructure proposal. Another important point is that in some cases, the lenders (the Banks) generally do not quite understand the debtor company’s business and this is often exacerbates the indebtedness of the company.